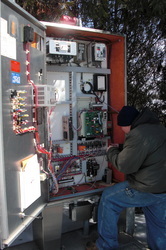 Green Lake Sanitary District - B&M Technical Services, Inc. 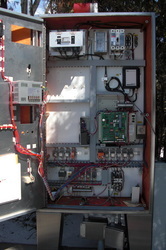 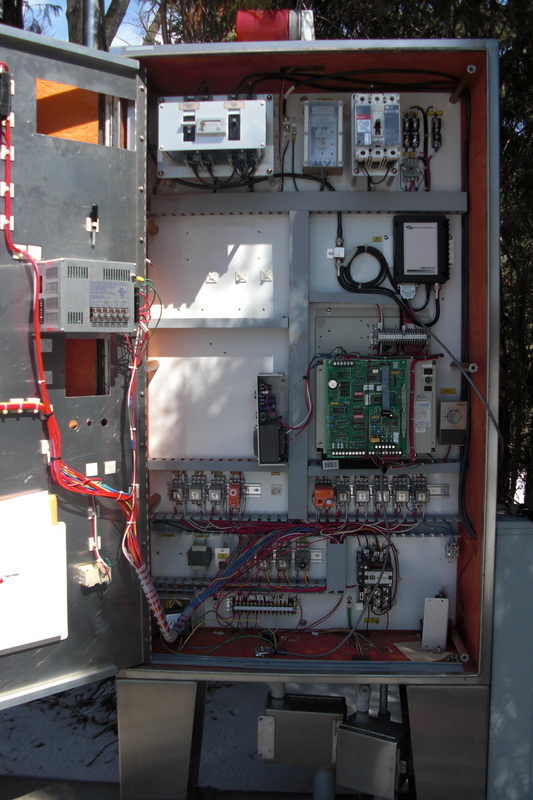 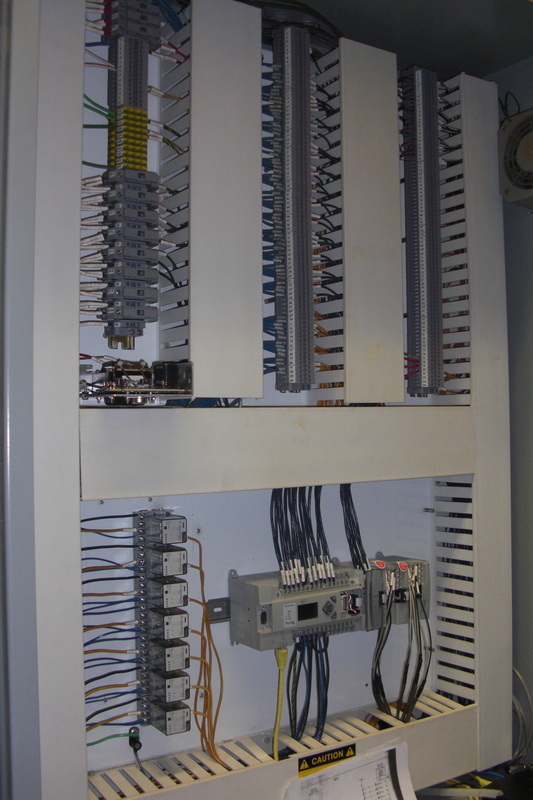 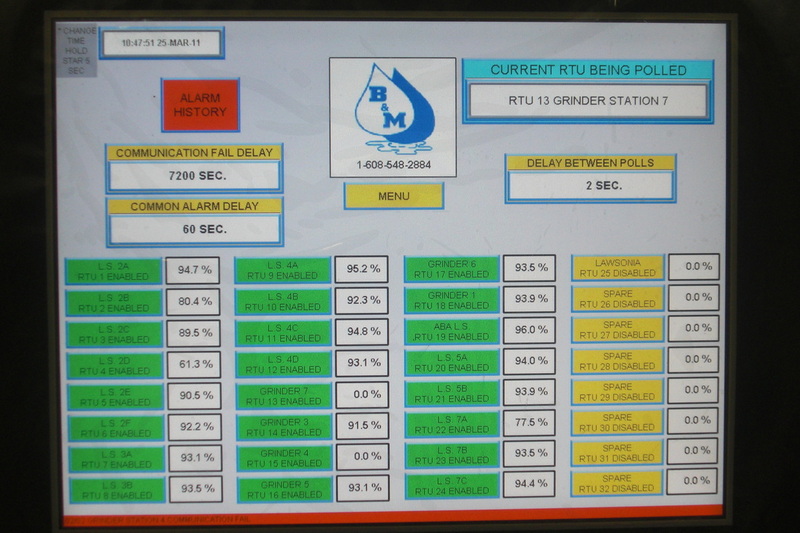 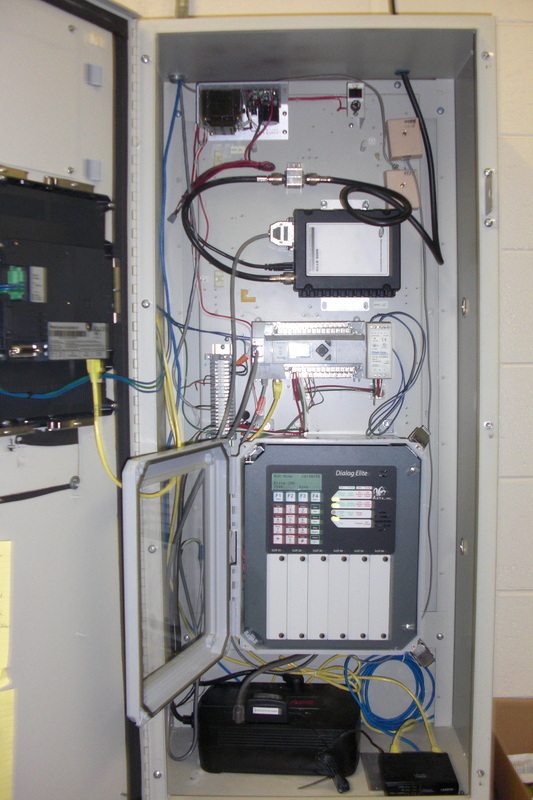 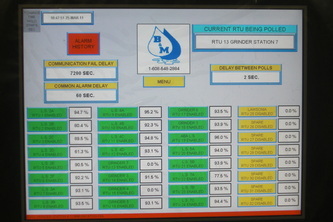 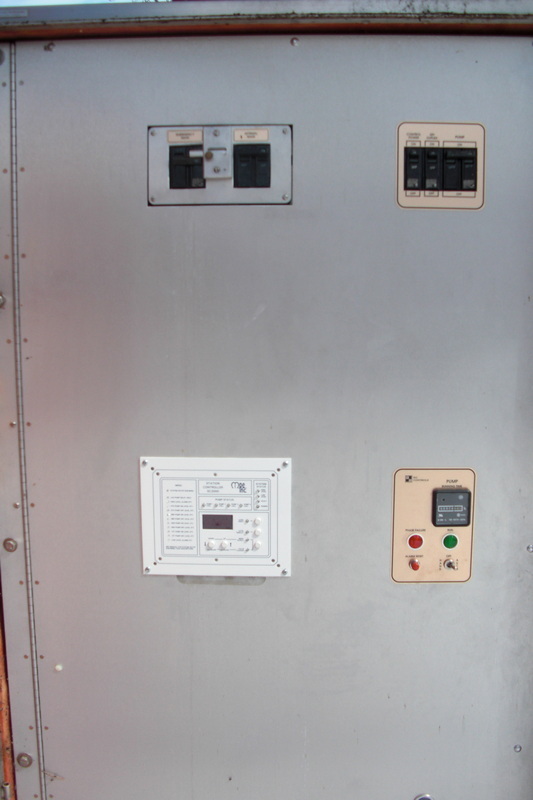 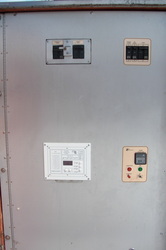 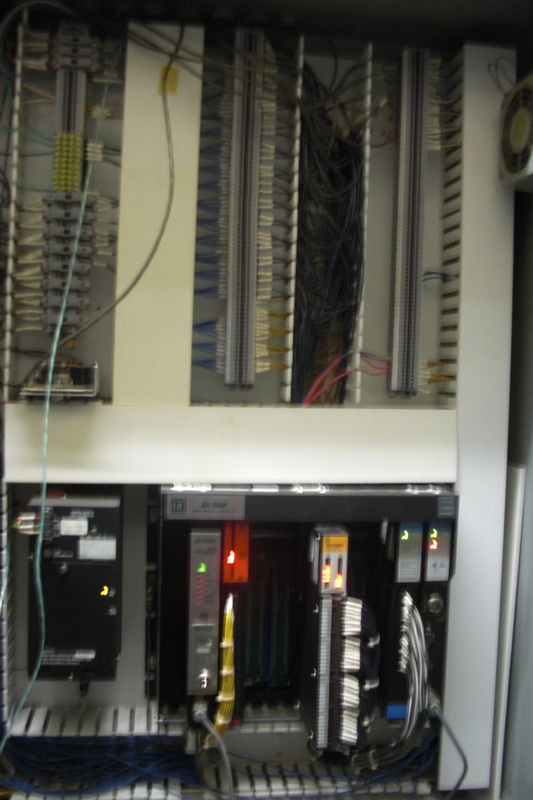 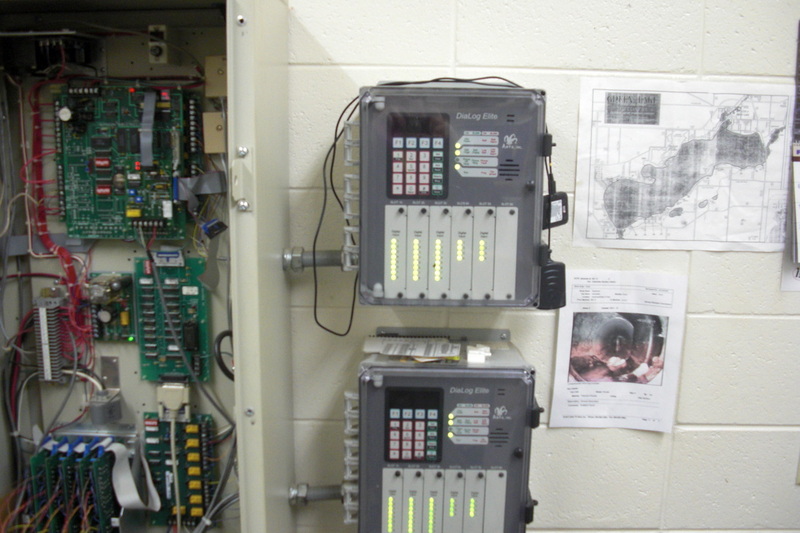 The intent for this project was to retrofit each lift station with the newest digital level and telemetry controller with secondary timer controls for 23 lift stations. We upgraded the radios to digital radios. 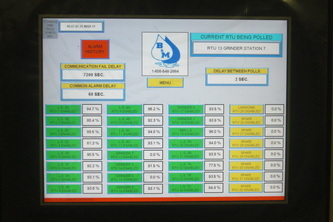 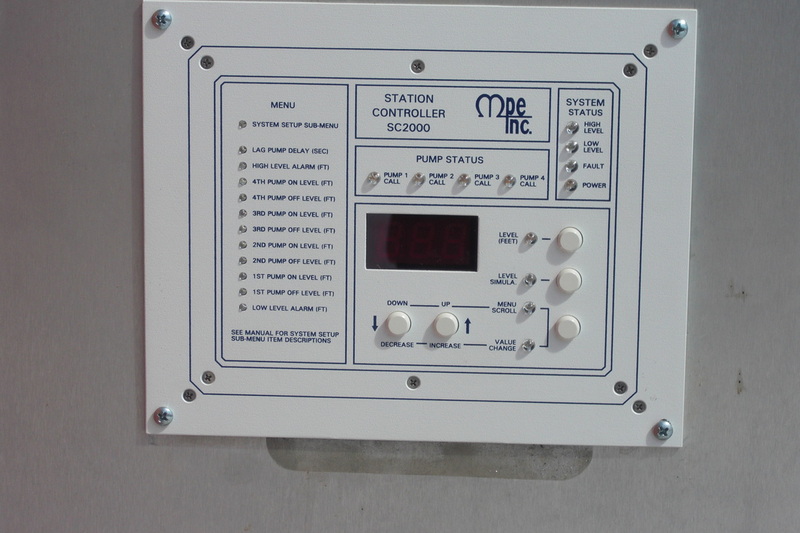 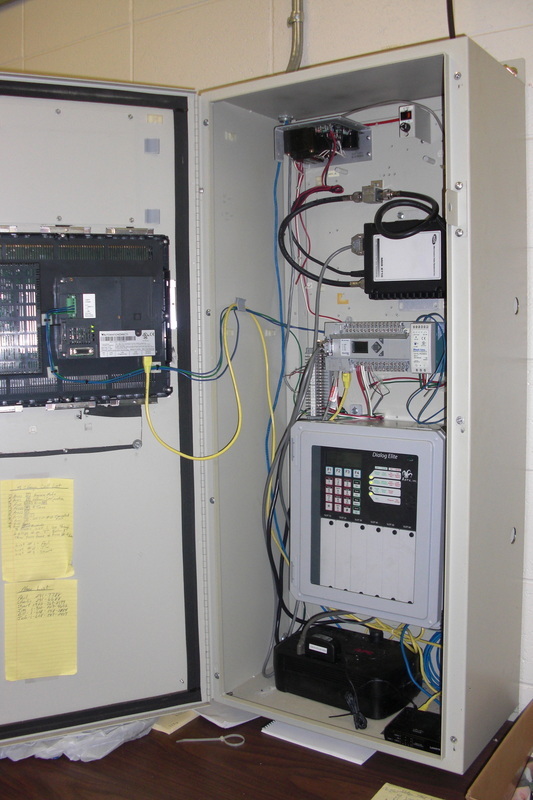 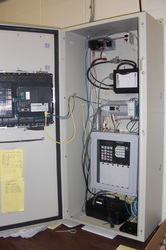 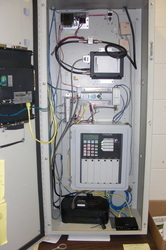 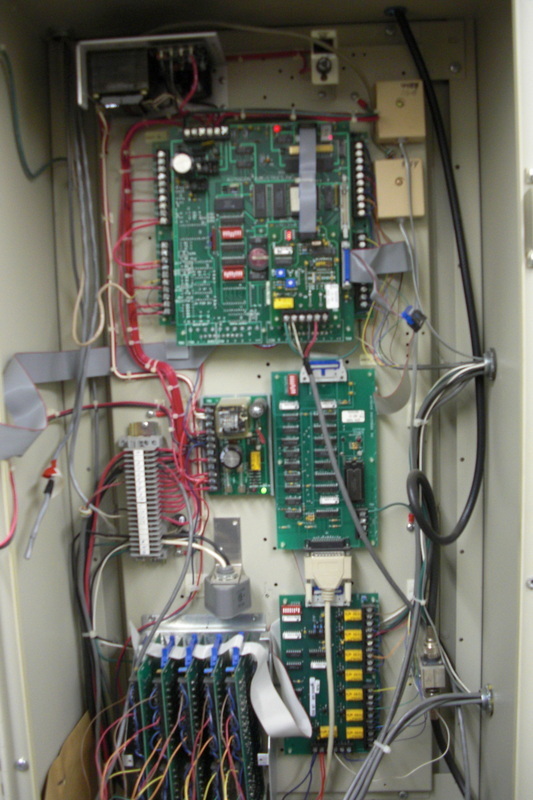 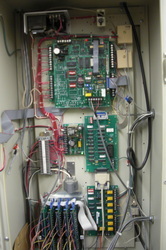 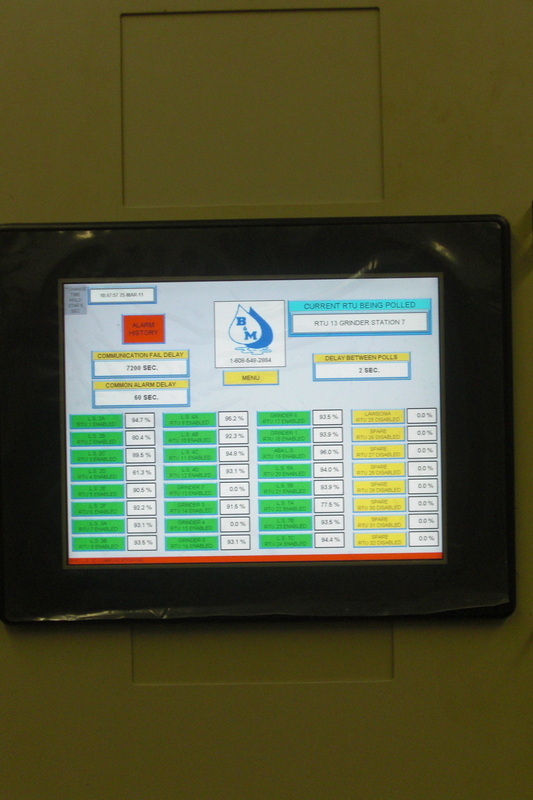 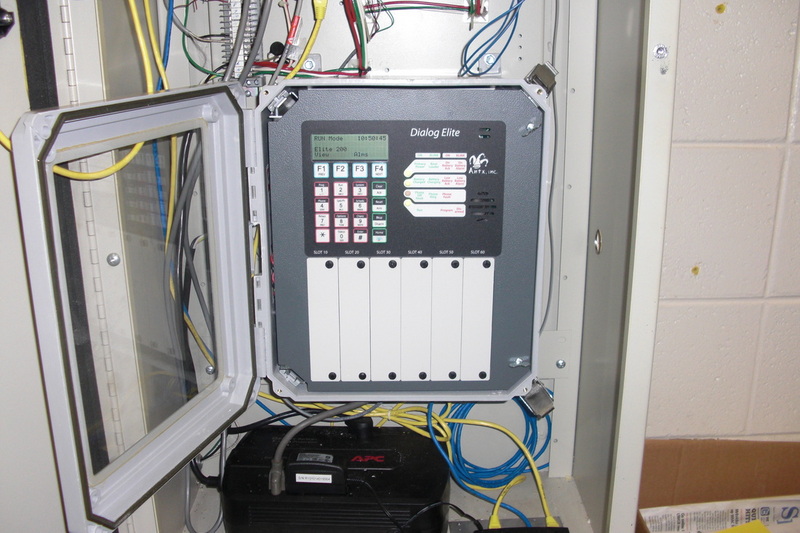 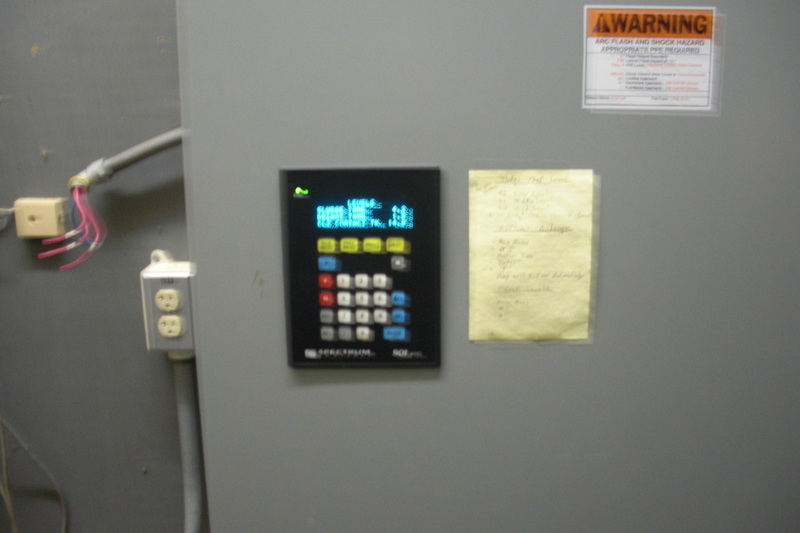 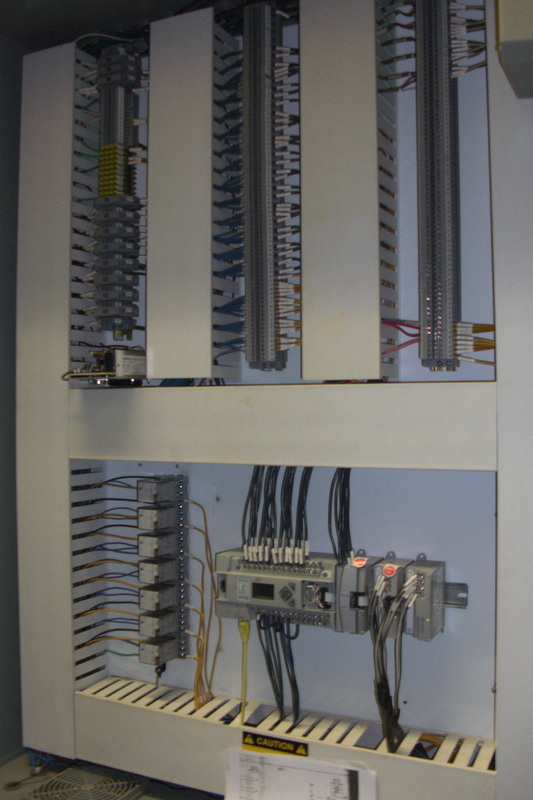 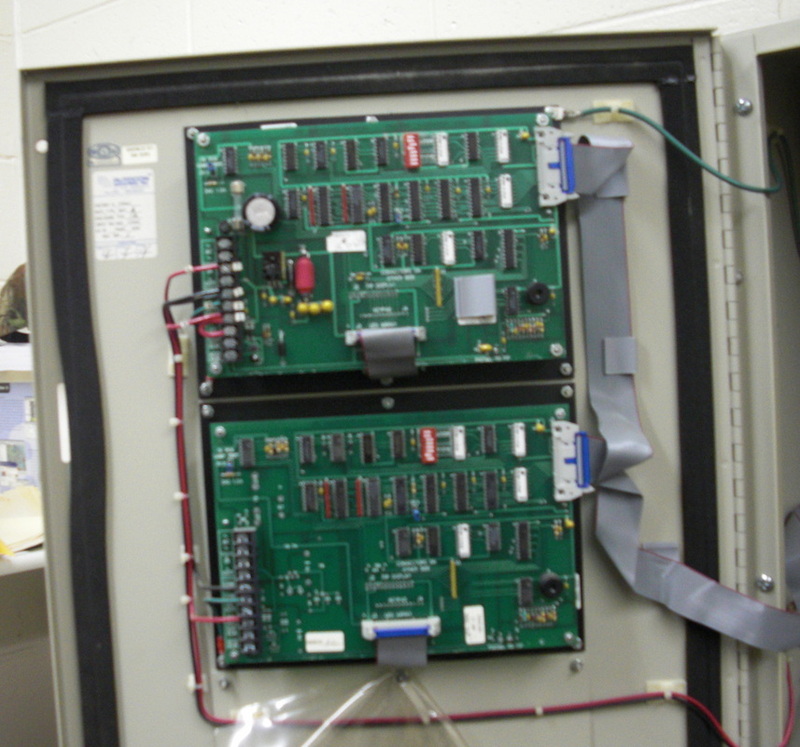 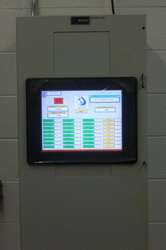 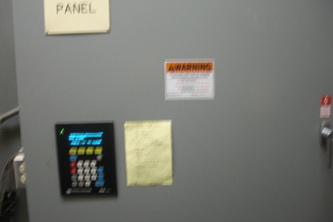 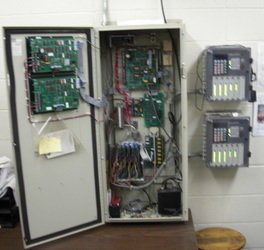 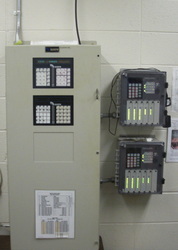 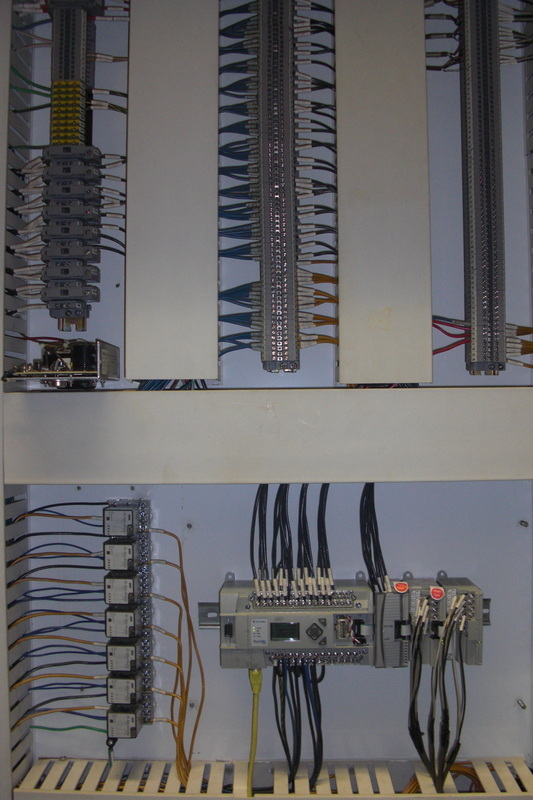 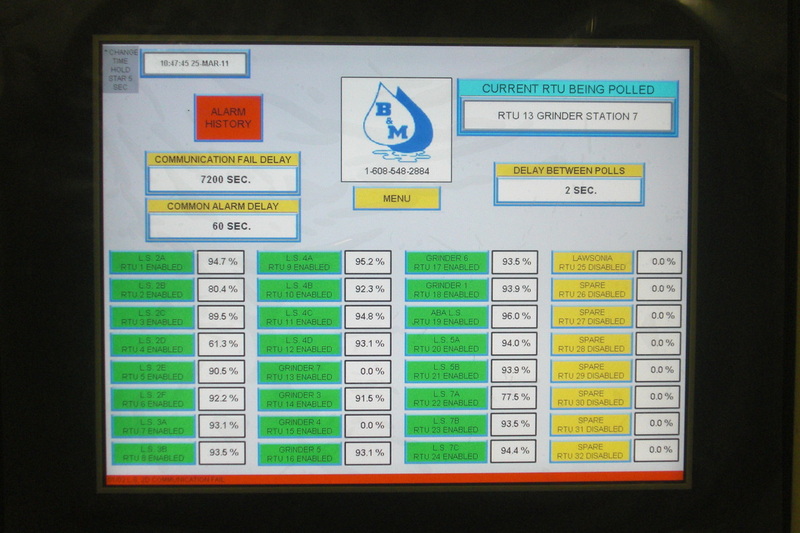 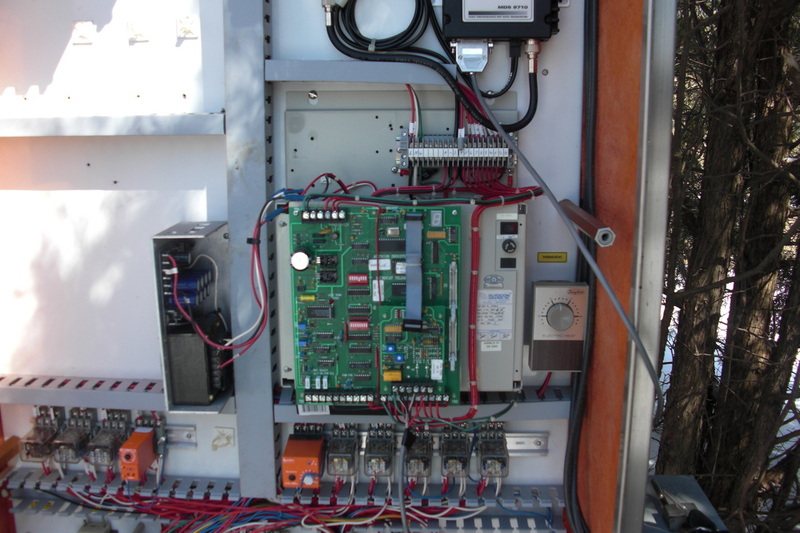 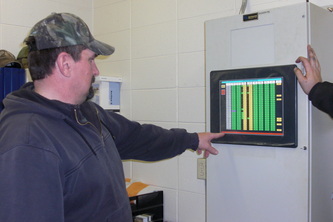 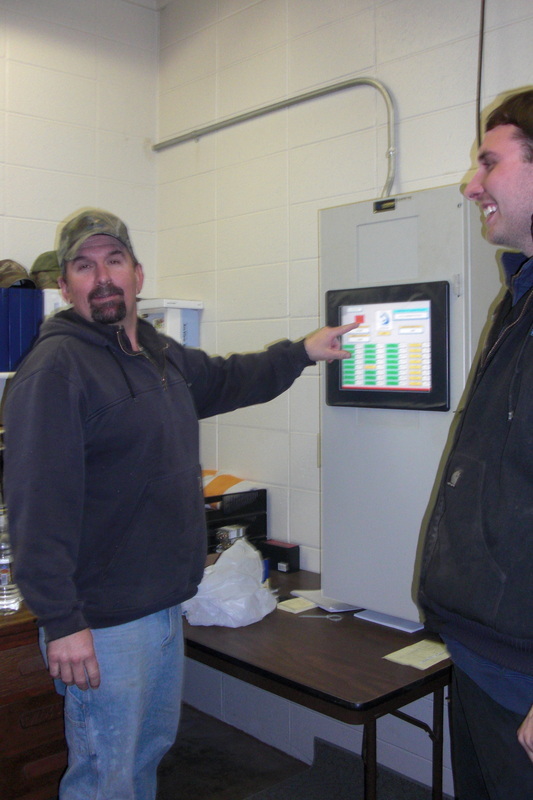 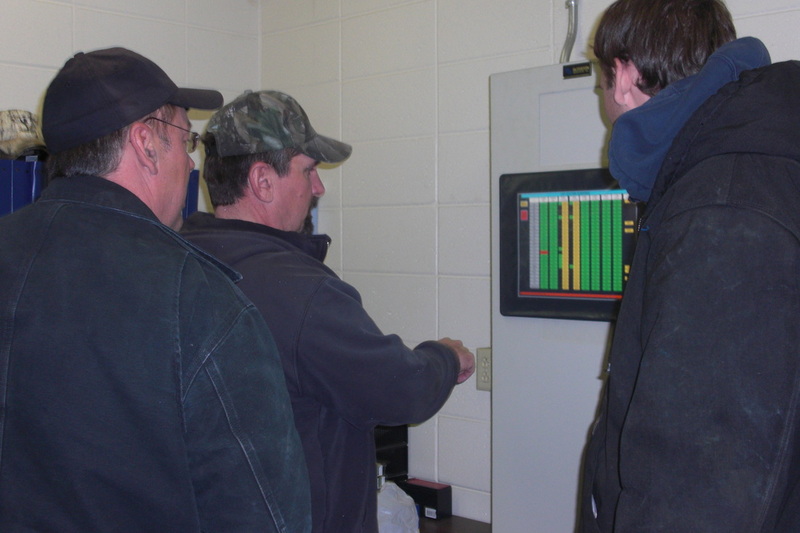 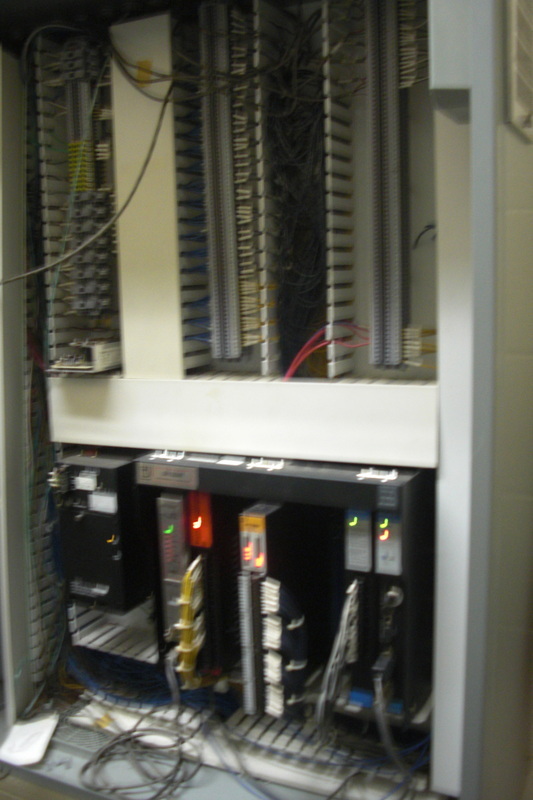 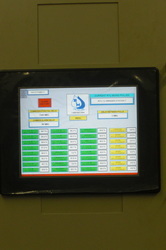 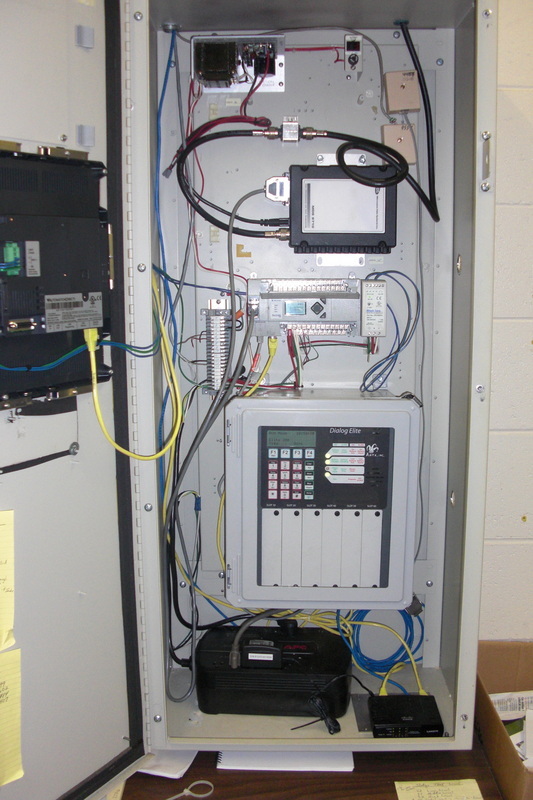 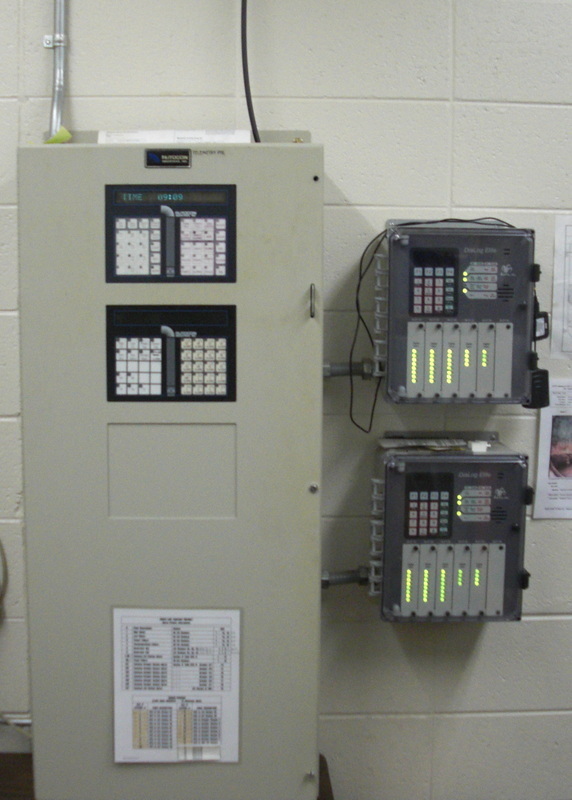 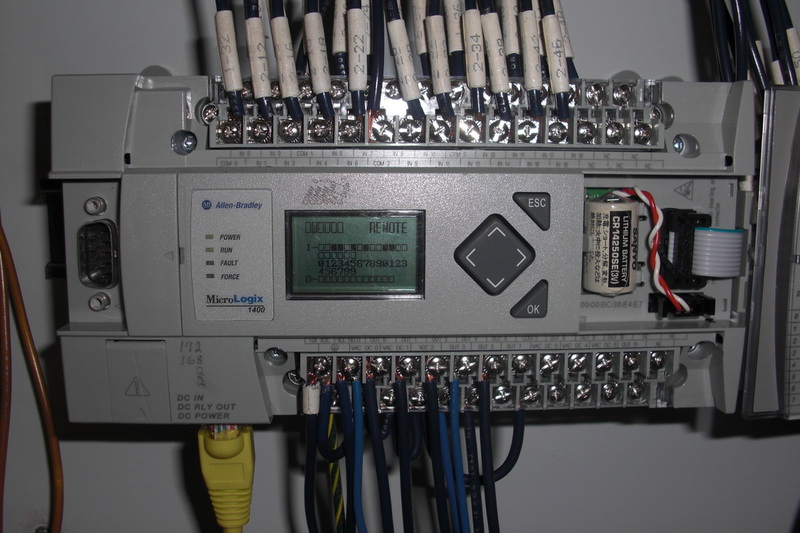 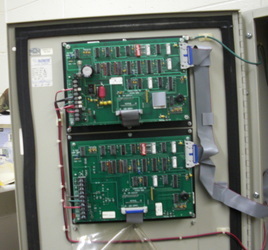 At plant, we installed a 15” touch screen, Allen Bradley controller with all programming for individual pages needed for lift station controls, alarm controls and dialer controls. 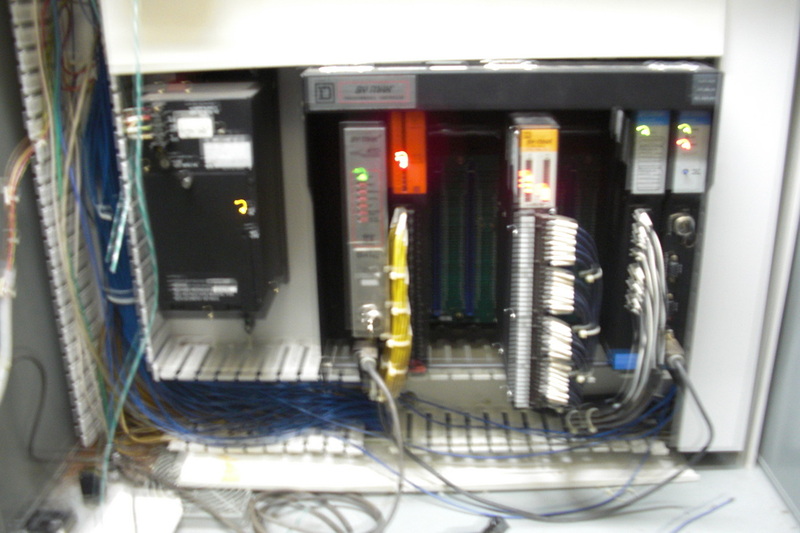 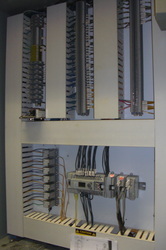 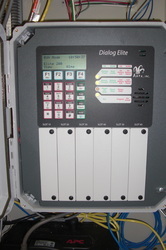 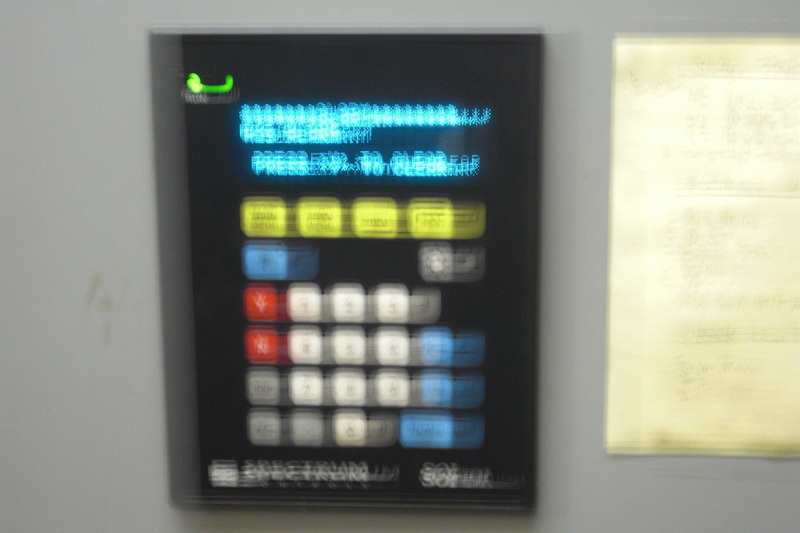 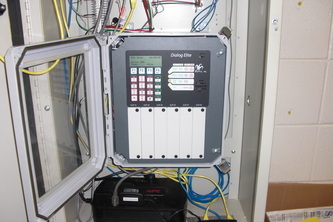 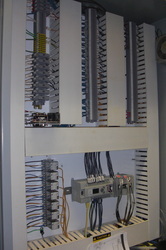 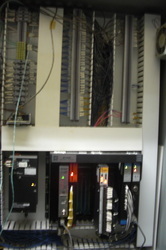 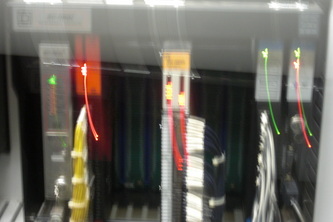 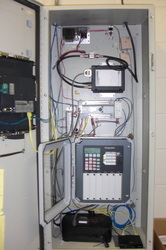 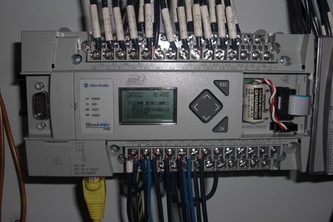 We also added one dialer that communicates directly to the Allen Bradley controller via Ethernet.